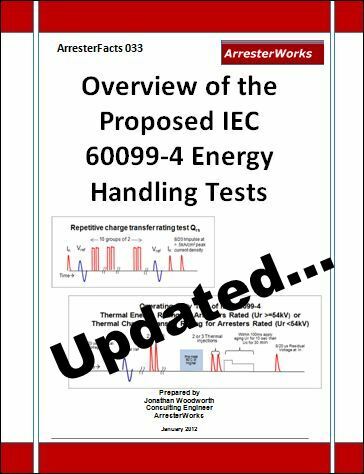 See AF 033 for udate on energy handling. 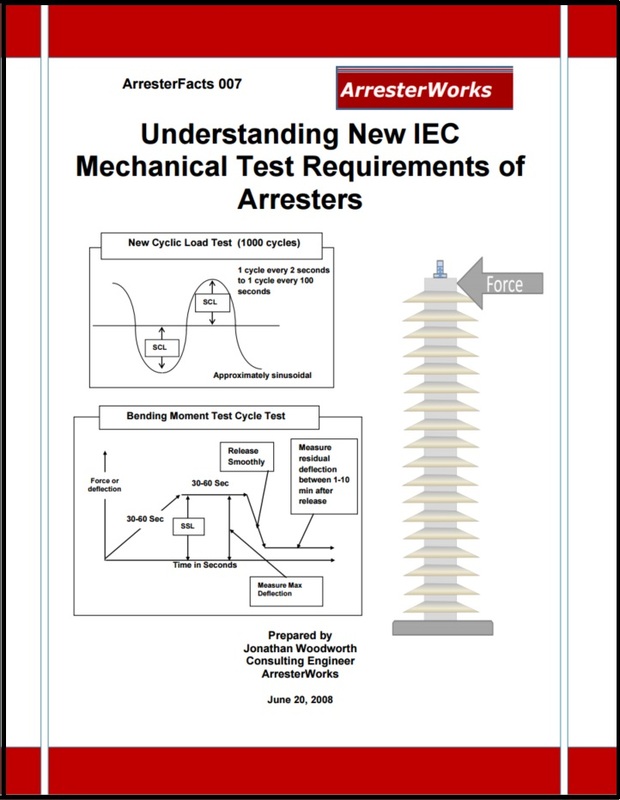 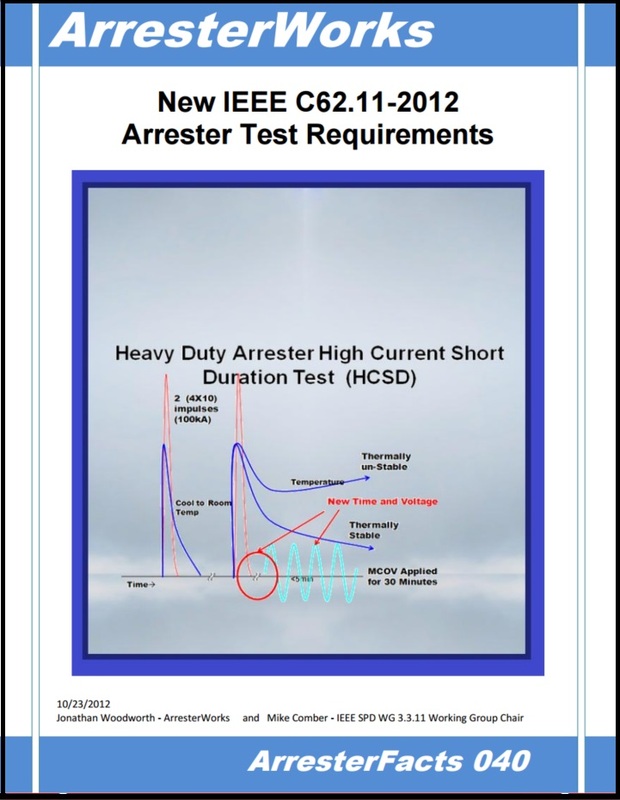 The final energy tests adopted by IEC for arresters is explained in detail. 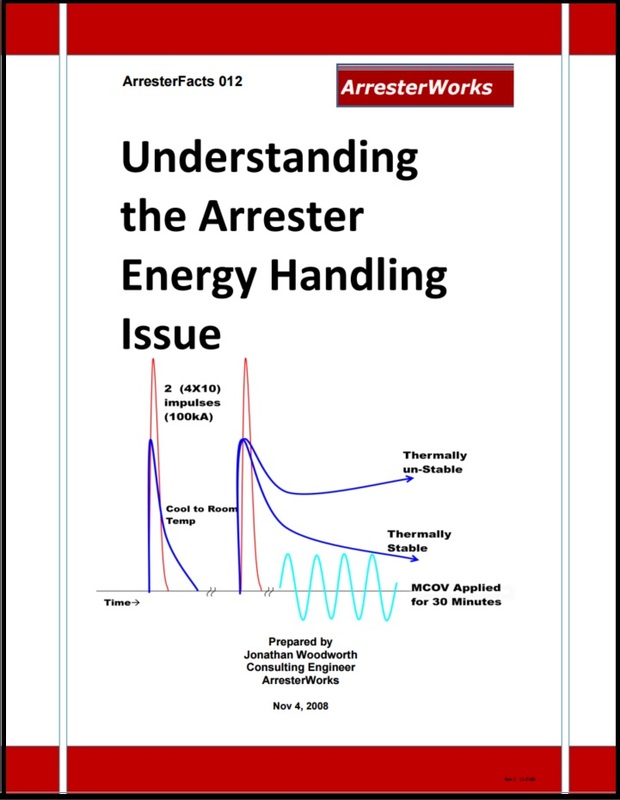 Reference ArresterFacts 033.1 - Calculating Charge in a Surge using Excel found in the Tools and Guides section.